For the third consecutive year, I’ve been granted some coveted spots to bring a delegation of five privileged French startups to the prestigious Dash Camp retreat in Japan. Dash Camp represents one of Asia’s exclusive tech conferences (they have a lot of exclusives there) whose objective is to foster cross-pollination between innovative entrepreneurs and leaders of Japan’s technology giants. 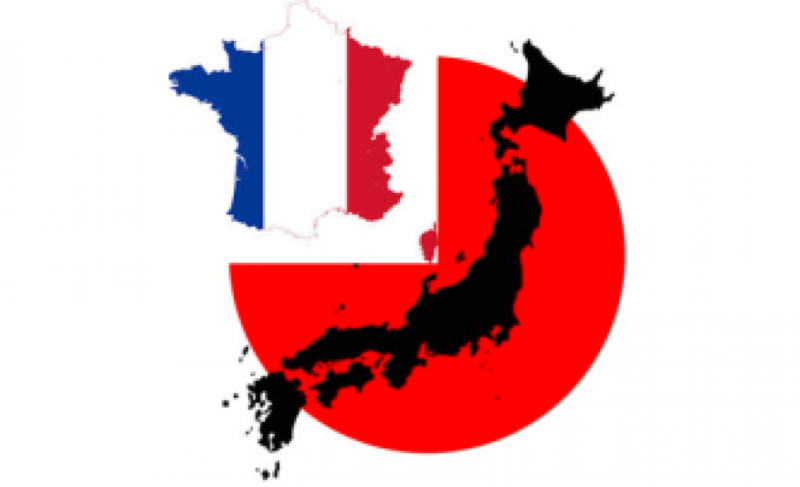 It’s an opportunity for French entrepreneurs with global ambitions to explore partnerships, commercial opportunities, or even preliminary m&a groundwork in the Japanese market. The 2016 edition of Dash Camp will take place next spring in a retreat-like location away from Tokyo, encouraging all participants to disconnect over two days in a somewhat captive environment.